Victor was born and raised in Los Altos, California. He grew up swimming for Palo Alto Stanford Aquatics (PASA), and later swam at his high school St. Francis in Mountain View, CA. 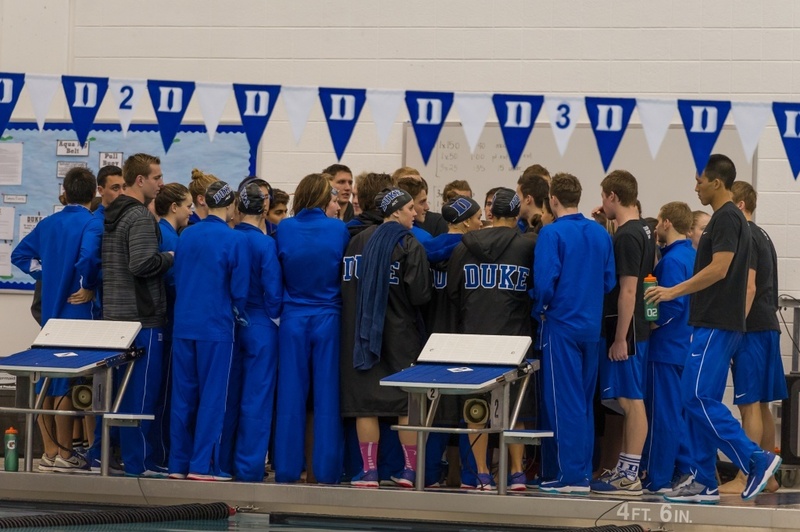 In coming to Duke, Victor has been specializing in breaststroke and sprint free while being a part of the engineering program at Duke. 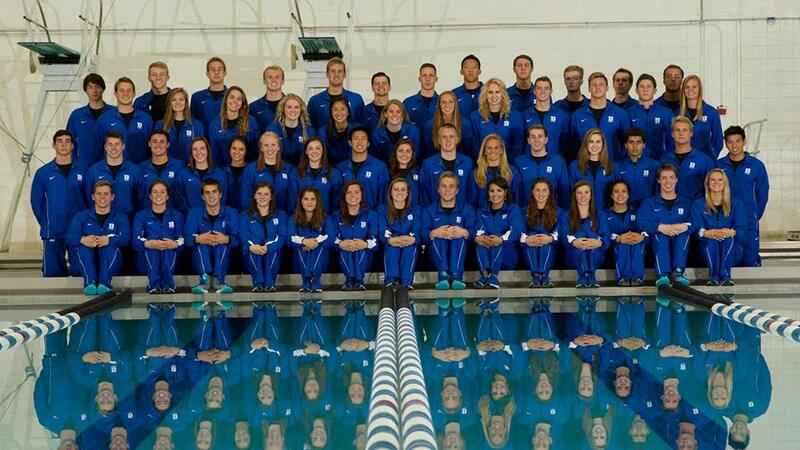 During his club swimming years, Victor swam for PASA under Dana Kirk. 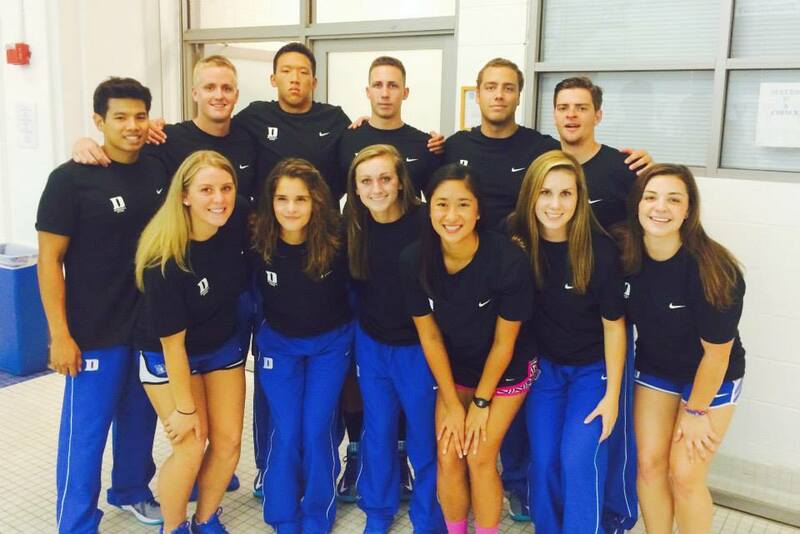 His freshman year, Victor competed for Duke at the ACC Championship meet in the 200 IM, 100 breaststroke and 200 breaststroke. He captured best times in both the 200 IM and the 200 breast at this meet. During his sophomore year, Victor had best times at the team’s mid-season Nike Cup Invitational in the 50 free, 100 free and 100 breaststroke. 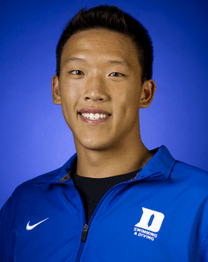 He the went on to compete in the ACC Championship meet, getting best times again in the 50 free and 100 breaststroke. Victor is a part of Pratt School of Engineering at Duke, where he is double majoring in Electrical and Computer Engineering and Computer Science, with a minor in Economics.